My wife and I recently self-published a children’s book. 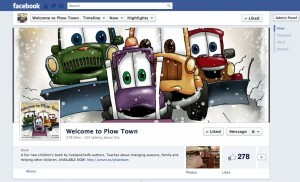 “Welcome to Plow Town” is about a family of snow plows that live in a two garage apartment. As the winter approaches, they work together to help people throughout the town. Over the course of several months, we’ve made the book available across all digital e-book platforms, including Kindle, Nook and iBooks. The book is also available in print on Amazon, Barnes & Noble, and in a few New England local/regional book stores. Those that have discovered the book love it (a 5 star rating with 8 reviews on Amazon), but getting the word out beyond our friends and family, like anything really, has been challenging. We created a Facebook page http://www.facebook.com/theplowfamily. By word of mouth, again limited to Facebook family and friends, we got about 50 “Likes”. But the reach ended there. My wife, a more-than-avid Facebook user, suggested we try doing a Facebook ad. I was skeptical, as I’ve yet to personally click on or “Like” a Facebook ad. She convinced me to give it a try. So last weekend I initiated our first Facebook Ad Campaign. The setup process was extremely easy and we opted to drive people to the Facebook page. We did a post on the page linking to all the stores the book was available. We figured, to drive more sales, users/fans arriving on the page should easily find where the book was for sale. I budgeted the campaign at $100 and assigned it to display to people who Liked “Children’s Books”, “Books”, “Picture Books” and “Snow Plowing”. With these filters I was told the reach for the ad would potentially target 7,727,340 users. Most importantly, for us, the ad seems to have led to about 12 sales of the book. On the one hand, we would have loved to sell more than 12 books based on spending $100 on ads. And this is assuming those 12 sales were driven by the Facebook ad campaign. Unfortunately, there’s no way to measure it. Either way, we certainly did not see a return on our investment from this based on book sales. However (and this is a big however), it’s pretty valuable to know that going forward, every new post we make to our Facebook page will be shared with nearly 200 additional people that weren’t aware of the book before. I suppose this is the real ROI on Facebook ads. Not direct sales as much as added market potential/awareness of our book. Feel free to comment with any questions. And please check out our book at http://redseatmedia.com, on Amazon, and of course, visit our Facebook page: http://www.facebook.com/theplowfamily. Goes to prove my point that the kind of crowd that hangs out on FB are not the typical demographic for ads..Parents,grand parents,kids and family members do enjoy the contents but rarely can act upon the ads or increase the awareness. 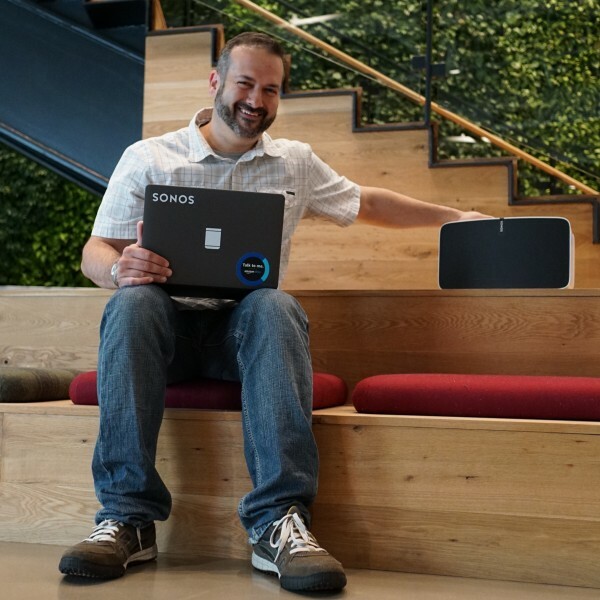 The mythical 900M userbase when sliced and diced might give a much granular number to work with..On the other hand it is a perfect Marketing platform to increase the awareness around..